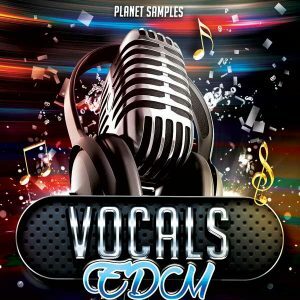 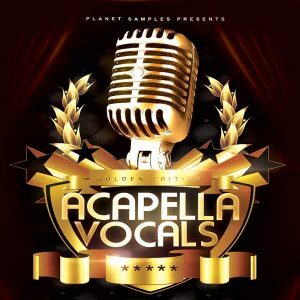 Planet Samples presents Chop Vocals,a killer vocal pack. 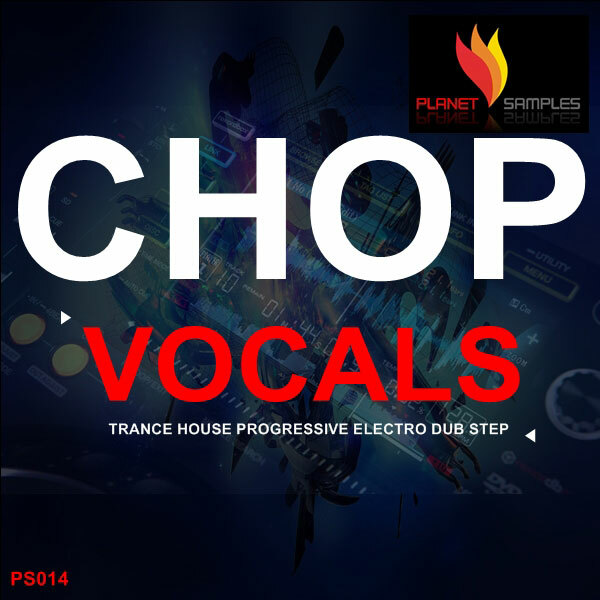 Chop Vocals is a great tool of vocal loops for producers that want to add an extra touch to there productions. 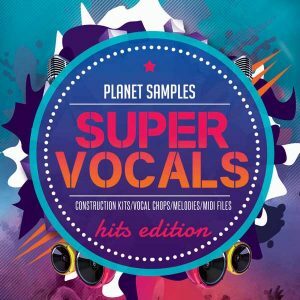 Pack contains 200MB of killer royalty-free chop labeled in key vocals. 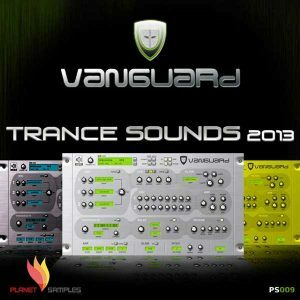 All the vocal loops are in 128bpm and are suitable for every dance genre.